Last month, I shared with you my playlist for when I'm working out. 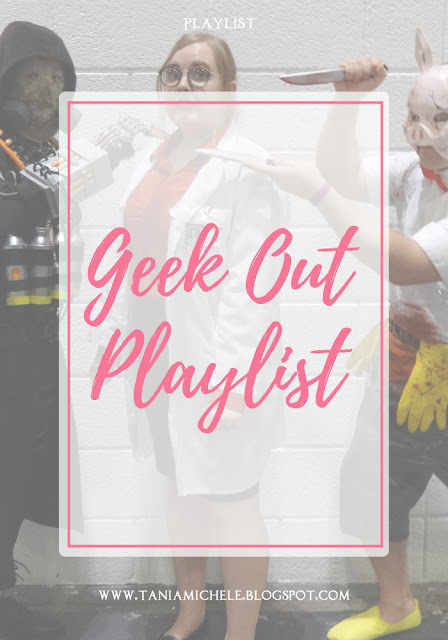 So this month I've decided to share with you my geeky playlist, of all the songs I usually listen to when reading my comic books - or even just something fun to boogie to when doing housework! These are all from TV or Film soundtracks, offical or otherwise - but I love them all, and can sing along to so many of them! 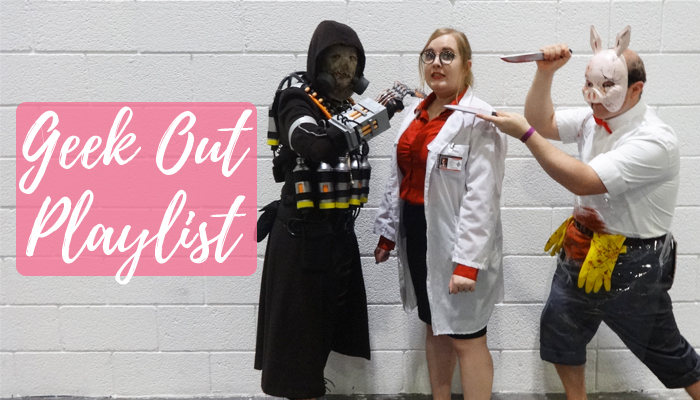 There are also HUNDREDS more for this list, but these are the ones that I absolutely love. I was so tempted to link to the 10 hours Cantina song version, but I resisted... I'd love to add all the Harry Potter, LOTR, Hobbit and Star Wars sound tracks to this list, but that would be scarily long!